HTC has added a new device to its desire range of smartphones in India with the launch of the Desire 828 (first impressions). As per the brand, the Desire 828 is the first Desire series smartphone to offer Optical Image Stabilisation. The phone also comes with an UltraPixel front snapper with a BSI sensor. The Desire 828 Dual SIM offers a 5.5-inch FHD display, and is backed by Android 5.1 Lollipop with Sense UI on top. 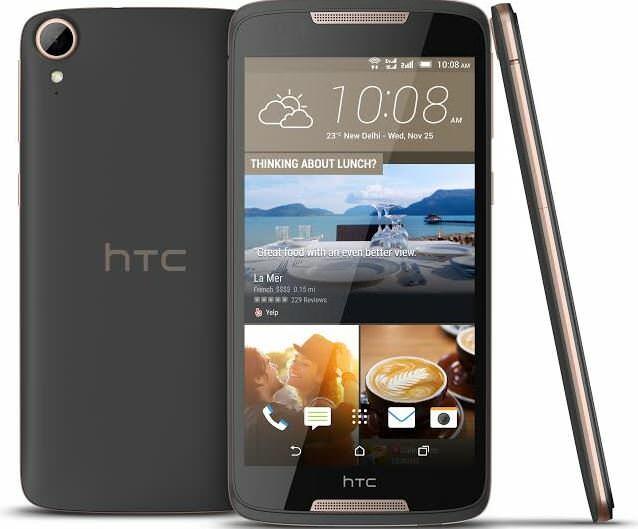 The phone is powered by a 1.5GHz octa-core CPU of MediaTek CPU of MT6753 processor, aided by 2GB of RAM. The phone comes with 16GB of expandable storage, BoomSound front-speakers, a 2,800mAh battery, 4G LTE, and dolby Digital sound as well. The Desire 828 has been priced at 19,990, and will be exclusively available on Flipkart in Dark Grey and Pearl White colours starting December 14th.